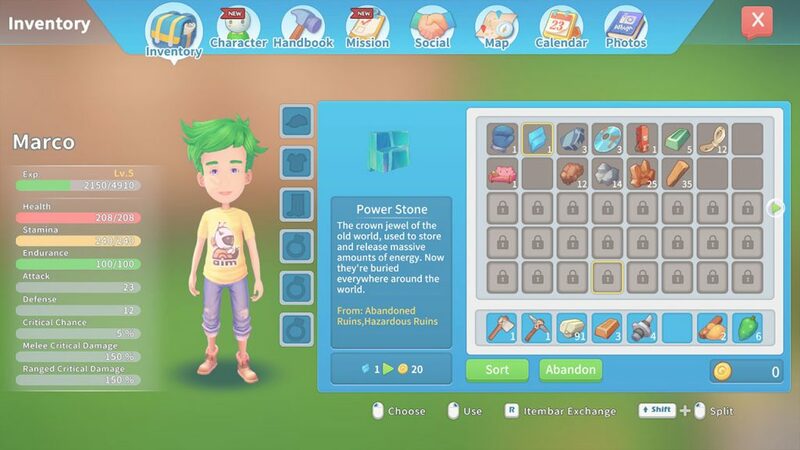 Power Stones are a fuel item in My Time at Portia. The description for this item is “The crown jewel of the old world, used to store and release massive amounts of energy. Now they’re buried everywhere around the world”. You will find Power Stones in the Ruins, where they can be mined alongside other relics such as Old Parts and Data Discs. Below, we’ll show you how to find and collect Power Stones in My Time at Portia. If you want to check out some more guides for the game, check our dedicated section here. 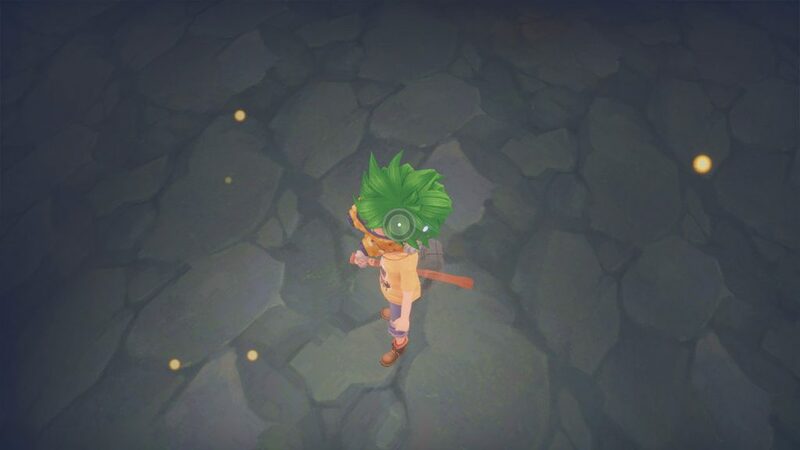 To collect Power Stones, head into the Ruins which can be found in the town. Entry costs 80 Gols for a week, and you’ll be provided with a jetpack and scanner. Once inside, press F to use your scanner and look towards the ground. Find some golden orbs like the image below, focus your crosshair on the orbs to focus on them. Turn off the scanner by pressing F, then mine towards the focused relic. You have a chance of finding Power Stones, along with other useful items. The Power Stone will be in your inventory, where you can fuel it in some of your machinery. If you run out of relics at the ruins, you can pay 20 Gols to change the level, which will reset the cavern to have new relics and ore.